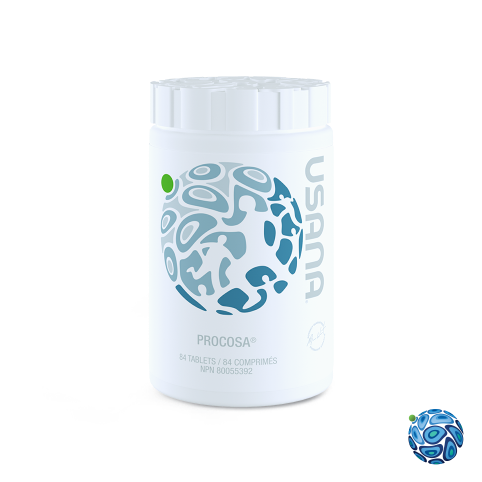 Complete bone health formula for adults and young adults. You want strong and healthy bones, so the question you need to ask yourself is, are you getting enough vitamin D? Because of limited time in the sun and an inadequate amount in the average diet, there is growing concern that North Americans are not meeting the recommended amount of vitamin D. It’s important for your body’s structure and the integrity of your bones to absorb the right levels of calcium and magnesium, and vitamin D helps this process. The benefits of having strong bones include preventing bone fracture and even avoiding osteoporosis later in life. Active Calcium Plus is a balanced and complete formula of these important ingredients. And what makes Active Calcium Plus “active” is the fact that the ingredients are bioavailable. 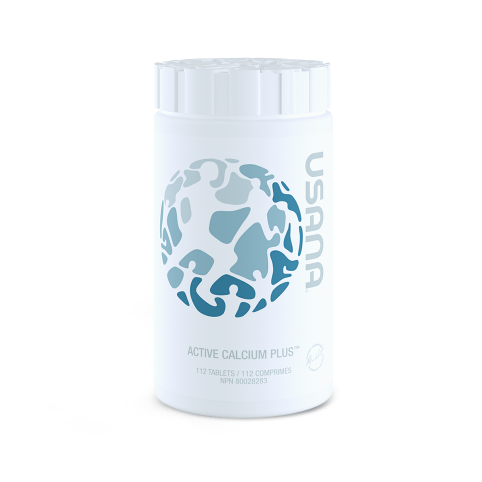 For a calcium supplement to be effective, it must be absorbable, and USANA’s Active Calcium Plus formula is the outstanding choice among competitors.